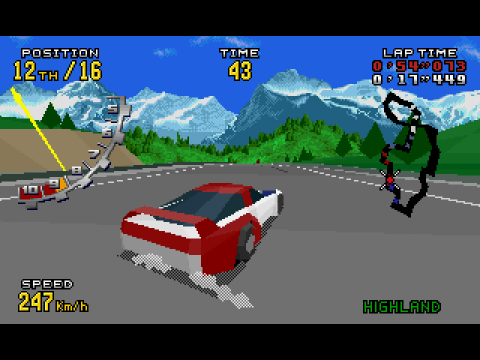 ■VIRTUA RACING INTO THE 32-BIT GENERATION ! VIRTUA RACING DELUXE is an excellent conversion of the arcade classic and an great excuse to own a SUPER 32X. VIRTUA RACING is widely regarded as the foundation upon which modern 3D racing games are built upon. 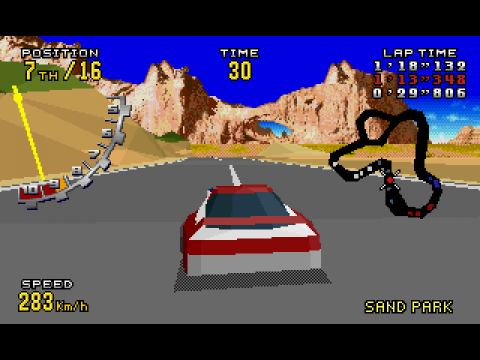 While the game wasn't the first 3D polygon racing game ever released, it was far and away the most revolutionary and influential, and as such some of its design concepts became the standard of not only future SEGA racing games but of the entire racing genre itself. The impact that V.R. had in the videogaming scene was such that nearly 2 years later when the MEGADRIVE version was announced it became one of the system's most anticipated releases. The MD version - which was only made possible thanks to the SEGA VIRTUA PROCESSOR chip - was a highly commendable effort from SEGA, whom probably were very motivated to have something to counter NINTENDO's own SUPER FX chip. SEGA AM2 were also smart enough to avoid focusing too much in trying to emulate the graphical fidelity of the arcade version (nobody was expecting the graphics to look close to it anyway) and instead they put everything in providing the best possible gameplay performance. Personally, I remember being very impressed at how smoothly the V.R. VIEW SYSTEM worked out on the MD. 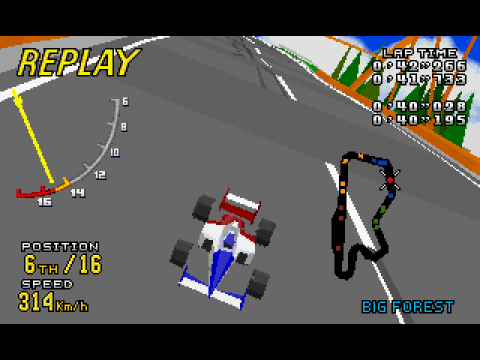 Sure, nowadays most every racing game has multiple camera views, but back then not even 2D games had them. Thus seeing how you could switch between first and third person views so effortlessly and without any slowdown whatsoever - even whilst going at full speed - was pretty cool at the time. Yet as awesome as the MD version of V.R. was, there was a small problem with it : It was very expensive. V.R. 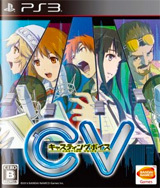 retailed for 9,800 yen in Japan and for US$100 in North America, making it the most expensive first-party MD game in Japan. Moreover, unlike most other games V.R. didn't went down in price as one would've expected since the special cartridge quickly became something of a collector's item. SEGA also didn't make it easy for those who were still indecisive on whether to get the game or not back in '94, since only a couple of months after its release the enhanced DELUXE version was announced as a launch title for the SUPER 32X which was coming out at the end of the year. The announcement of V.R.D. was a bit discouraging even if you weren't interested at all in the S32X. I mean, back then you really didn't know if this new enhanced version was also going to come out for the SATURN or even the MD itself further down the road. V.R. DELUXE ended up being sold for 8,800 yen, but unlike the MD version, this one did suffered from significant price drops thanks to the early discontinuation of the S32X. Obviously this is not longer the case, but there was at time when you could easily get a hold of a pre-owned S32X and a copy of V.R.D. for not much more of what it would cost you to get a hold of a mint copy of the (Japanese) MD version. Needless to say, V.R.D. is superior in every possible aspect to the MD SVP effort. And even from the SEGA boot-up logo you can tell right away that this version looks and sounds oh so much better. But the fact that V.R.D. looks and sounds closer to the arcade version isn't really the best part. The real highlight of this DELUXE edition is the inclusion of two additional cars 「STOCK」 and 「PROTOTYPE」 and also two new racing tracks 「HIGHLAND」 and 「SAND PARK」. These additions make of V.R.D. more than a mere great arcade conversion and put it more in the line of an official revision. It's also worth mentioning that V.R.D. was developed by part of the original V.R. team. So the extra content here doesn't feel either tacked on or alien to the original. 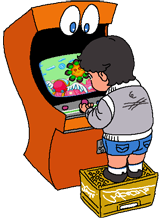 In fact it really does feel like something AM2 would have implemented to the arcade game if only they had released an enhanced revision of at the game centers. One thing that did disappointed me about both the MD and DELUXE versions, however, is that they're missing the winning ceremony ending from the arcade version. 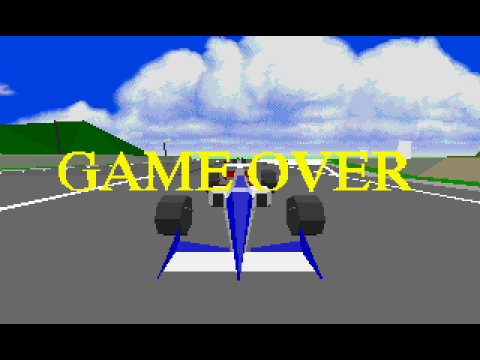 That was one of the coolest and most elaborated ending screens of any SEGA racing game, so its removal came as a huge disappointment. For the longest time V.R.D. was considered the definitive console version of V.R. That was until the release of 「V.R. FLATOUT」for the PlayStation 2 in 2004. But while FLATOUT beats DELUXE when it comes to the presentation of the original arcade content. It doesn't fare as well when it comes to the extra features (even though it has more than its fair share of them). The reason for that being that this version wasn't developed by AM2. And you can tell that right away due to an overall lack of polish when in comes to small details here and there. And also because of some rather basic extra feature omissions, such as the lack of mirrored/reverse racing tracks. 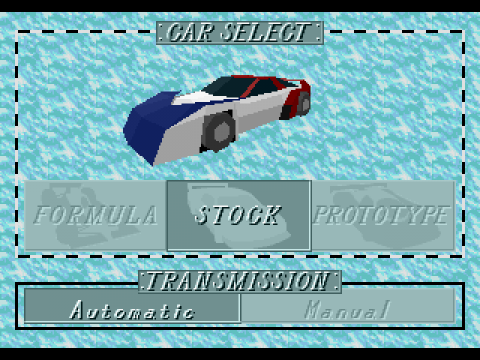 Still, I was sort of expecting FLATOUT to come with at least an emulated version of DELUXE. One can understand the lack of the additional content from the SATURN version of V.R. since that one was developed by TIME WARNER INTERACTIVE and SEGA might not own the rights to the extra content. But V.R.D. was developed in-house, so I don't know why it wasn't included. Back in 2010 SEGA released a pretty cool 3CD SUPER 32X 15th anniversary album. Now, if they would only release a SUPER 32X game collection for modern game systems... I bet that would make a lot of people happy - specially those who never got to experience the MD generation.